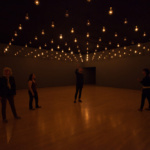 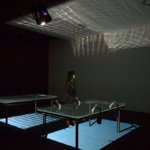 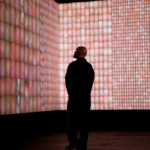 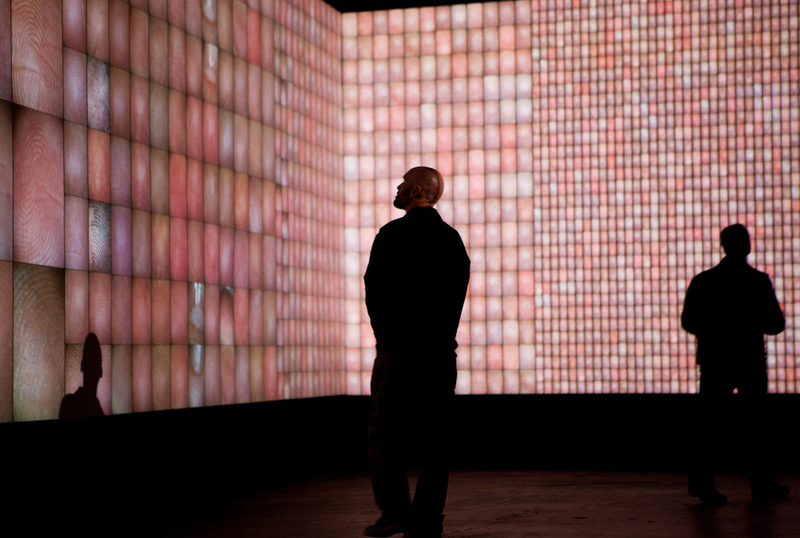 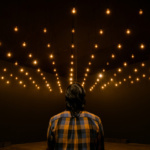 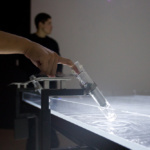 A new exhibition will bring the immersive environments of Mexican-Canadian artist Rafael Lozano-Hemmer to the Hirshhorn Museum in Washington, D.C. Rafael Lozano-Hemmer: Pulse will present several of the artist’s responsive artworks that use biometric sensors to modulate visual and sonic effects. 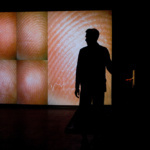 The works play with the growing ubiquity of public surveillance, frequently used to monitor and control large populations, a topic that designers and artists are increasingly exploring for its ethical and aesthetic implications. 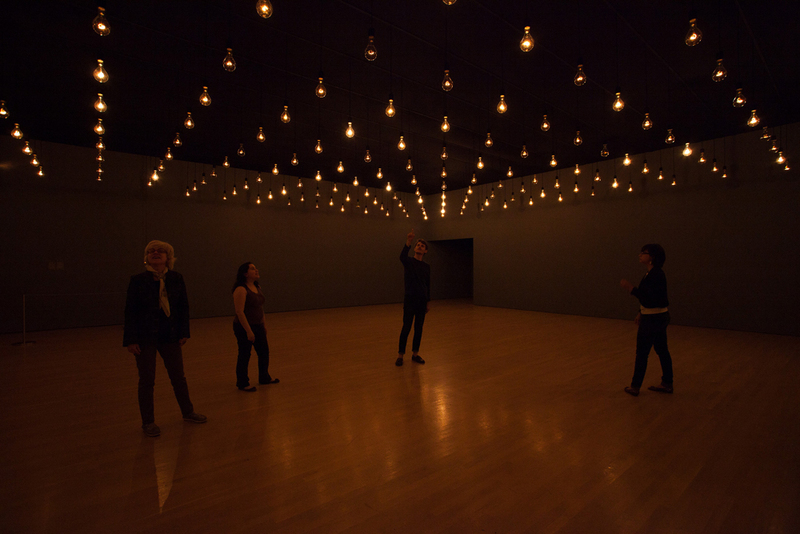 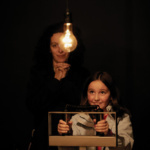 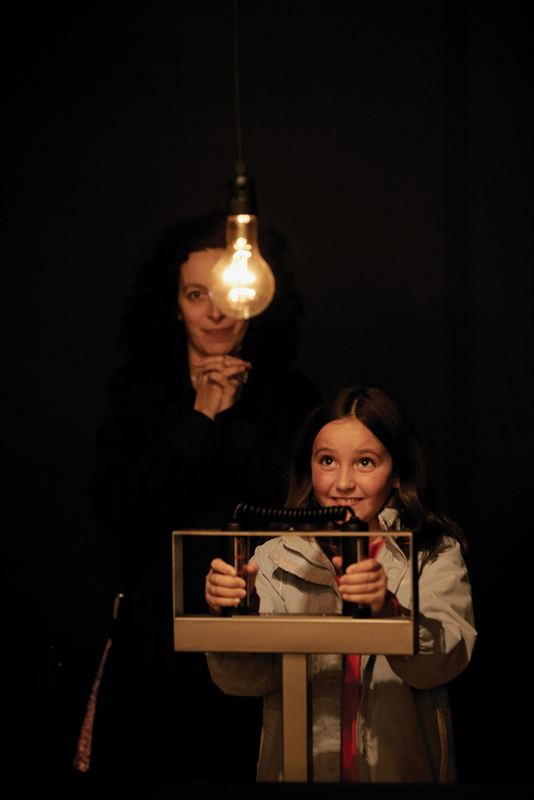 Lozano-Hemmer’s works in the show record data like heartbeats and fingerprints from visitors and volunteers and translate that information into the gentle pulsing of a field of light bulbs, a projected grid of skin, or waves in a pool of water. 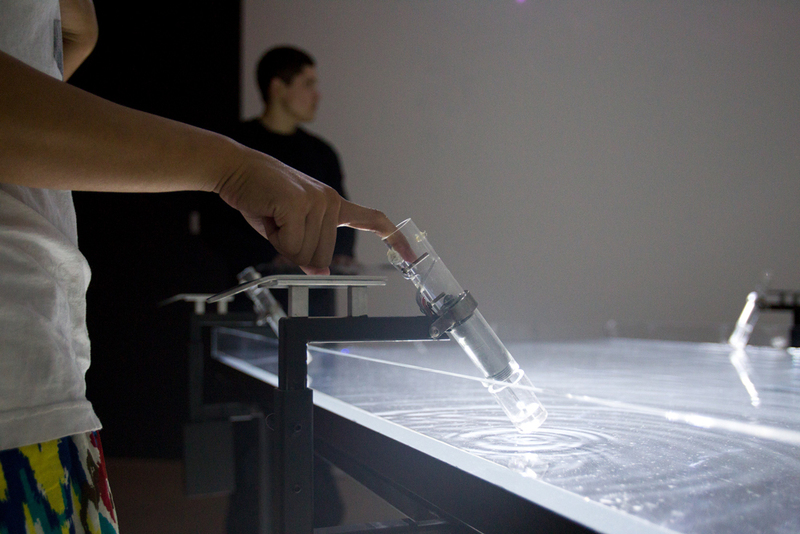 The works play with the way sensors can transform biological phenomena into ephemeral robotic effects, in the process dehumanizing the lived experience. 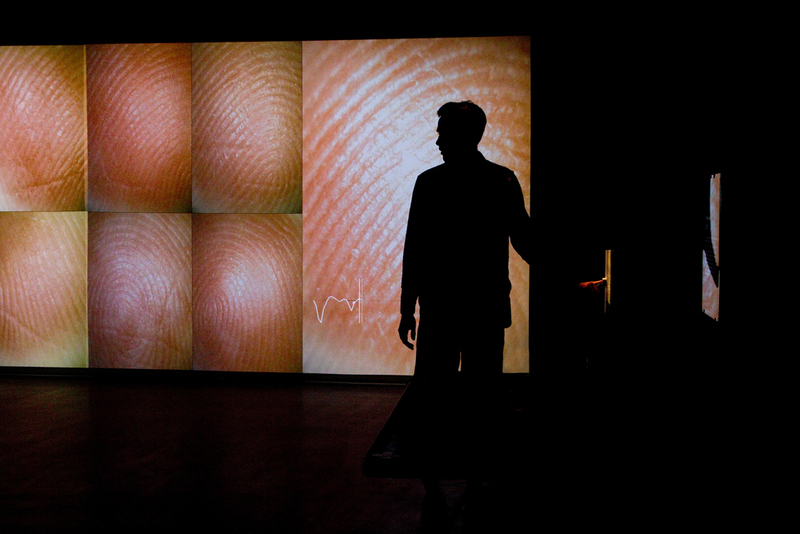 Rather than focusing on the political implications of big data collection, the works instead suggest that there might be something beautiful in the role of sensor technology in modern life and that people should feel empowered to assert control over when and how they give their information. 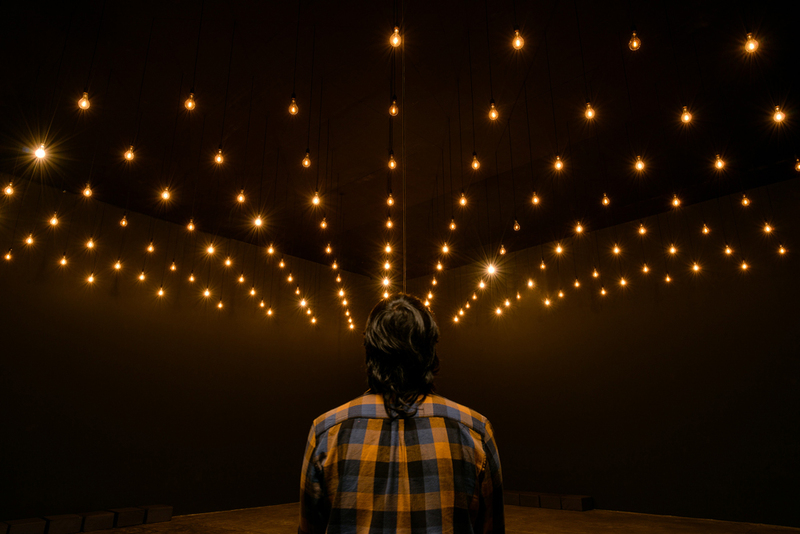 The show opens on November 1 and will run through April 28, 2019. 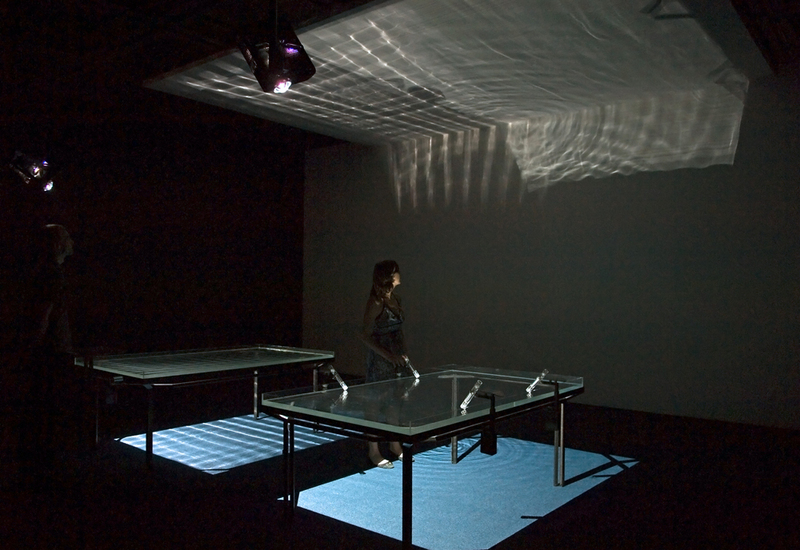 Hirshhorn Museum Surveillance Washington, D.C.